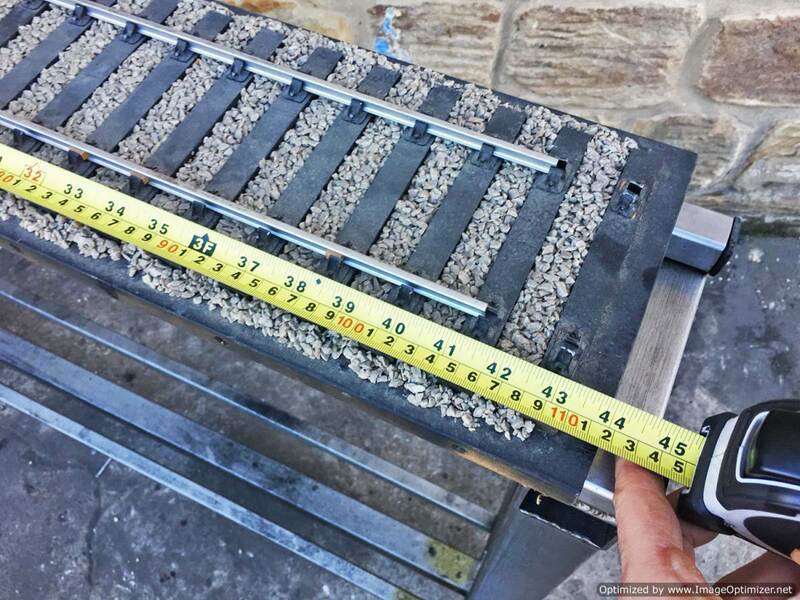 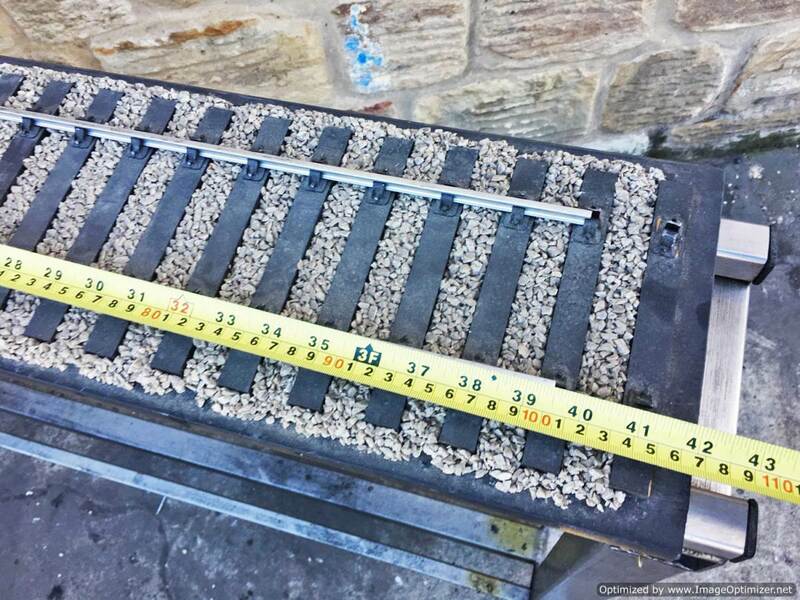 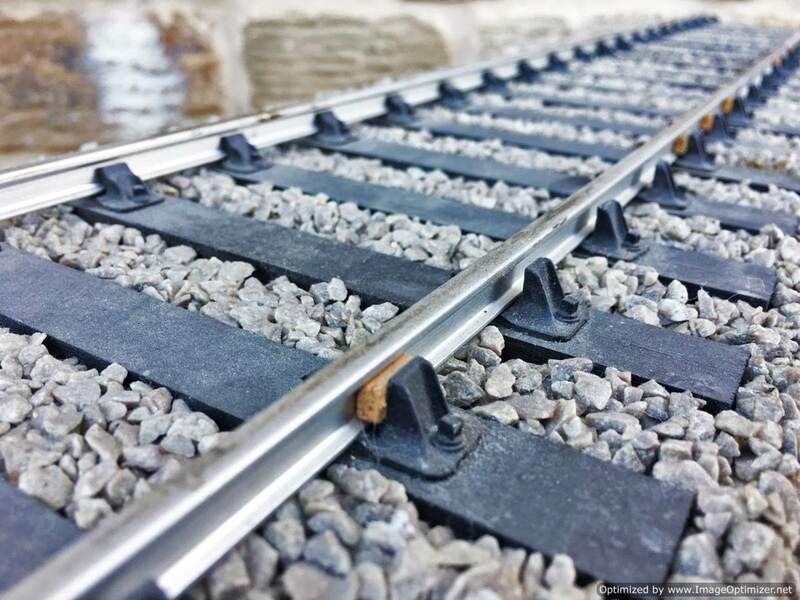 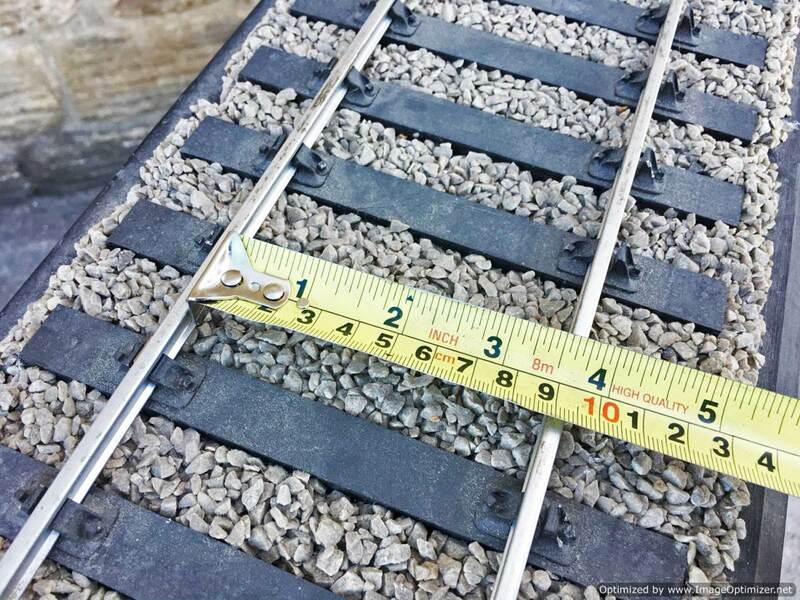 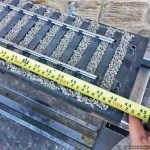 Here we have a well detailed 3 1/2″ gauge display track. 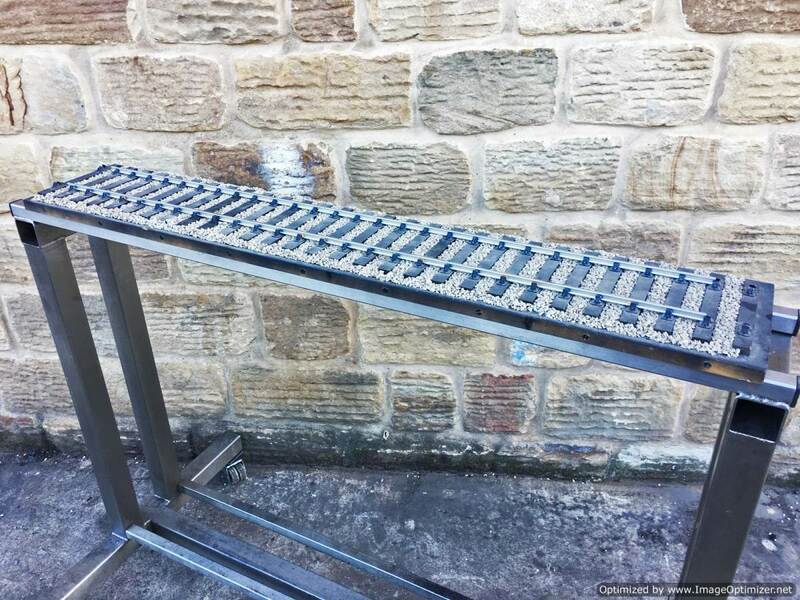 All the scale details are there although as you can see the rails are slightly too short for the length of the plinth and sleeper detail. 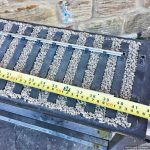 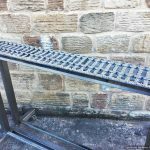 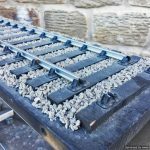 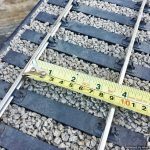 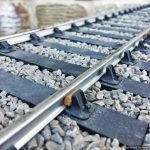 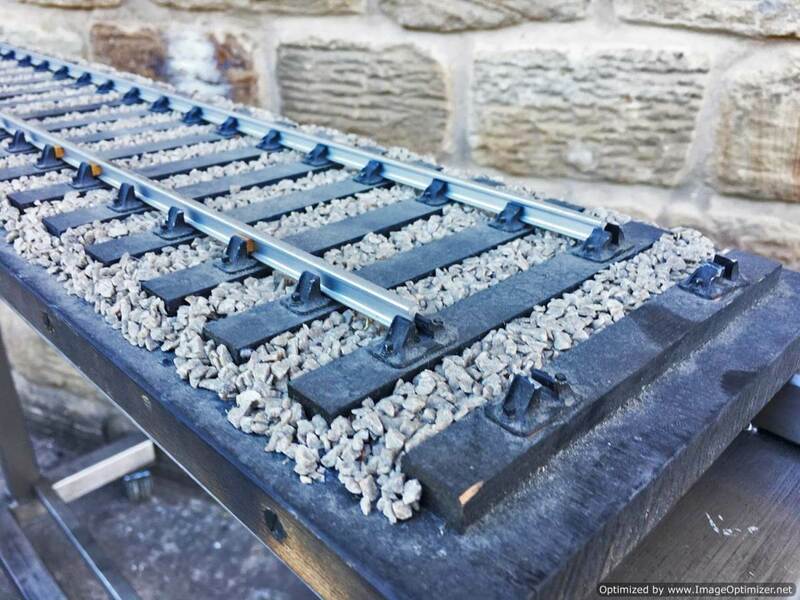 More rail is still available to buy from the miniature railway supply company so it won’t cost the earth to buy an extra little bit to tidy it up.